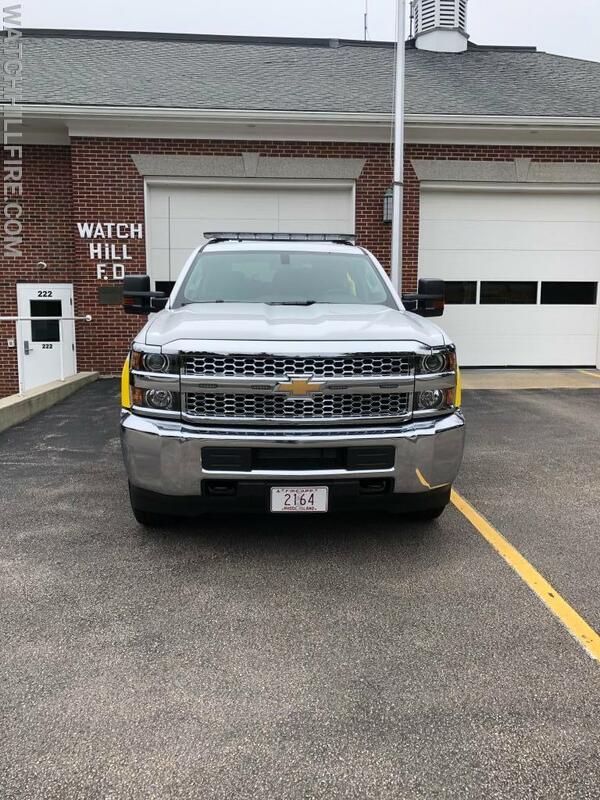 The new Watch Hill Fire Department rescue vehicle, designated as Squad 100, has been fully equipped and placed into service. 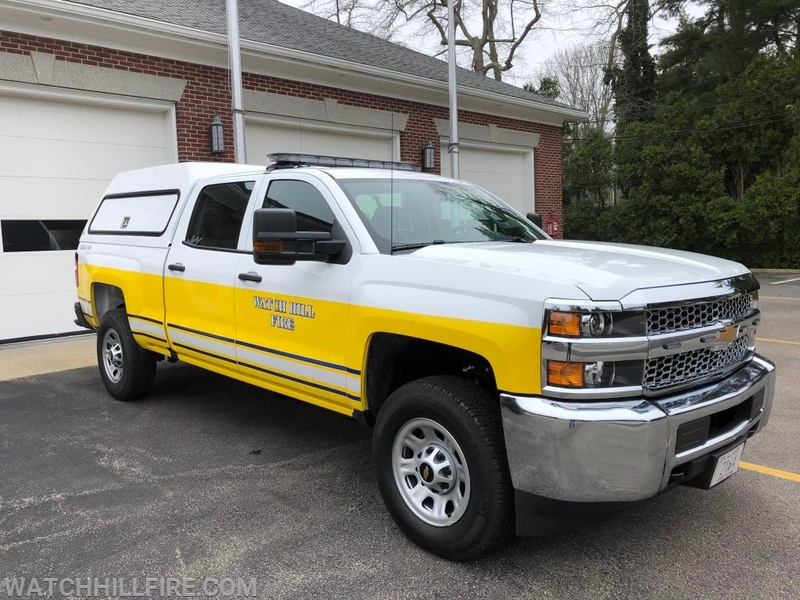 The new Squad is a 2019 Chevrolet Silverado one ton pickup with a full crew cab. It replaces a 2006 GMC 3/4 ton pickup with a regular cab. 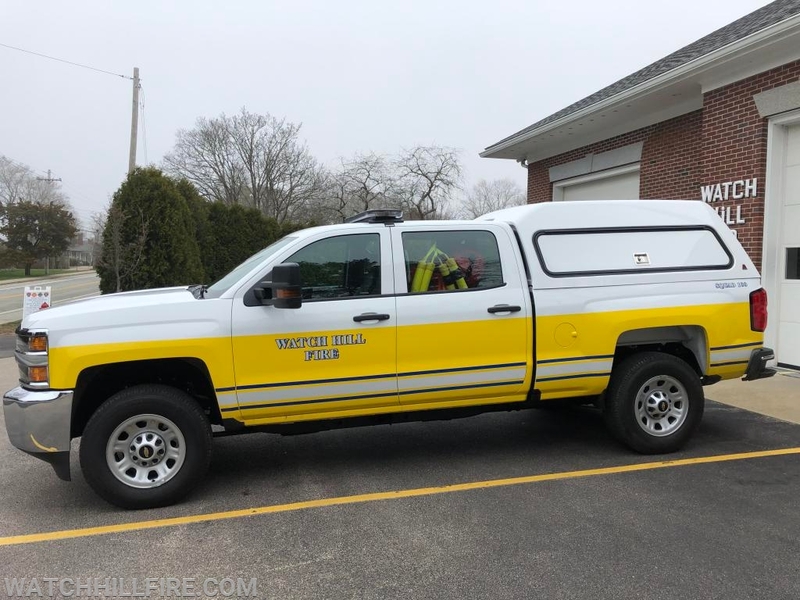 The new squad carries an extensive collection of water and ice rescue equipment as well as hydraulic rescue tools for vehicle extrication. 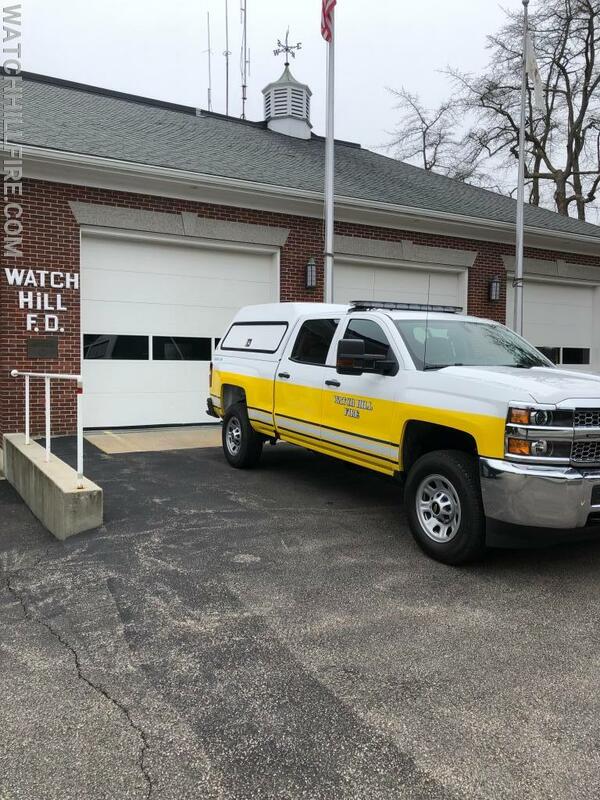 We sincerely appreciate the continued support of the Watch Hill residents and taxpayers for recognizing the value of providing their firefighters with the tools and equipment they need to provide the emergency services that the Watch Hill community expects and deserves.